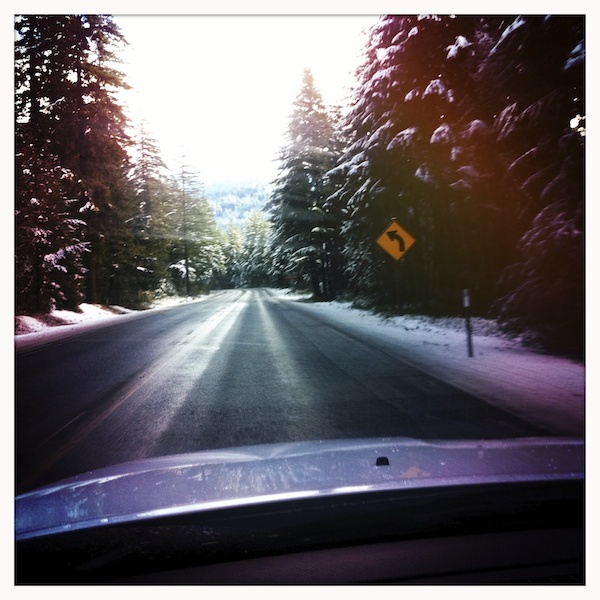 The folks at Tourism Oregon have been treating us so well on our snowboarding trip out here. At the moment we are staying in an amazing house nestled in the middle of the woods near Mount Hood with huge open fireplaces and a hot tub on the deck. We’ve already been night riding in Skibowl and jibbing in Timberline and after a rainy day off yesterday we’re heading up to Mount Hood Meadows today. Unfortunately I left my camera on the plane on the way over so no pictures to post here but head to The Reason magazine’s site here to see some of Ian’s snaps.